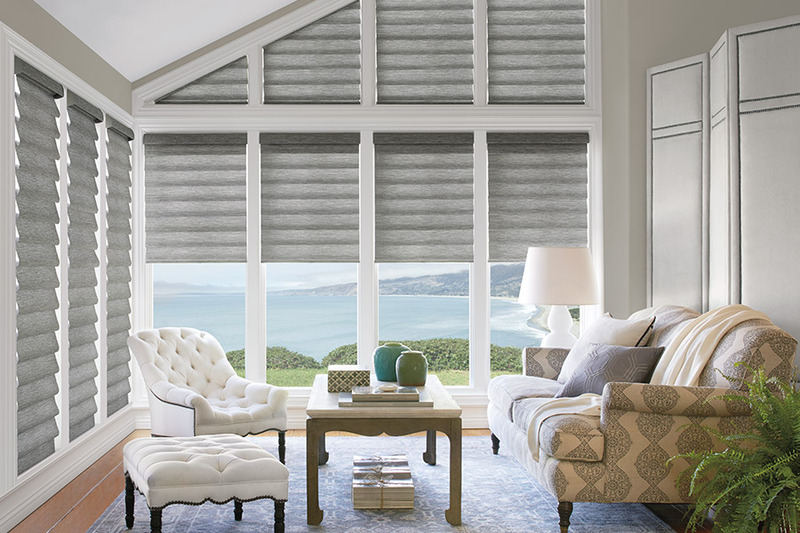 Did you know that new window treatments can turn any old dull room into a bright and exciting new room? 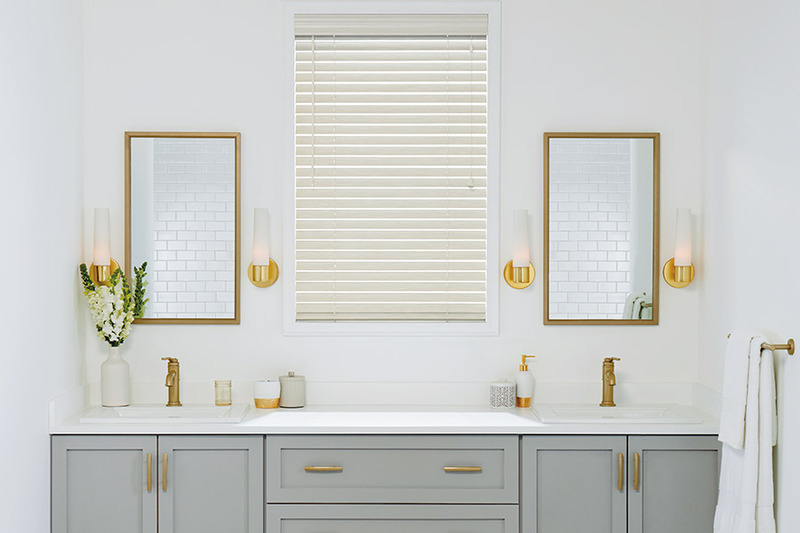 This is one of the many reasons so many people are turning to new window treatments when they want to bring new life into a space, and want to do it within an affordable budget. We have the window treatments you are looking for! 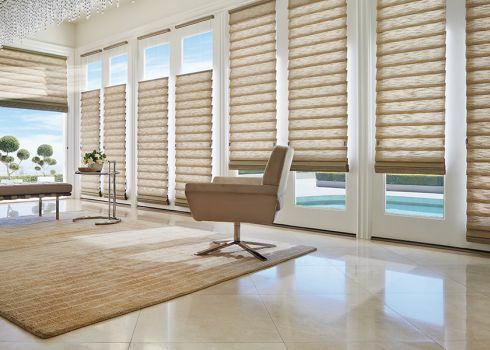 At Abatiello Design Center, we carry some of the best window treatments you will find in this entire area. Our selection is second to none, and we are very proud of that. 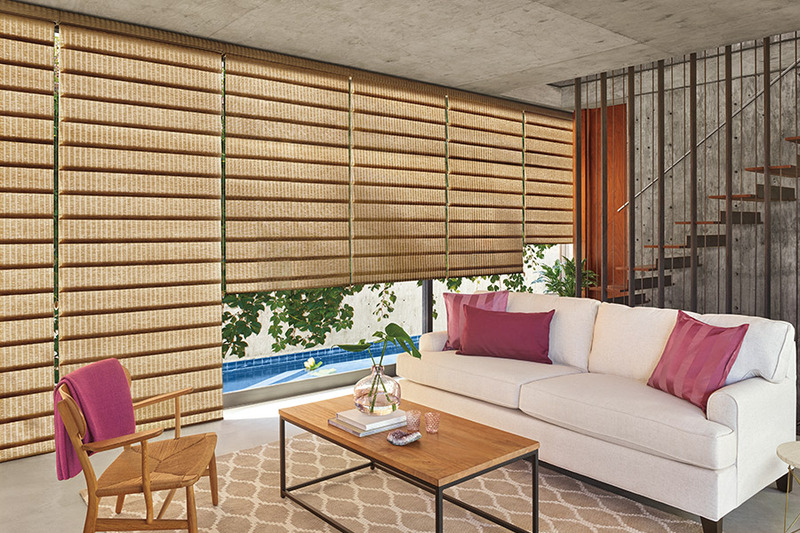 When you shop with us for your new window treatments, you can be assured that you are buying from some of the best brand name manufacturers on the market today. 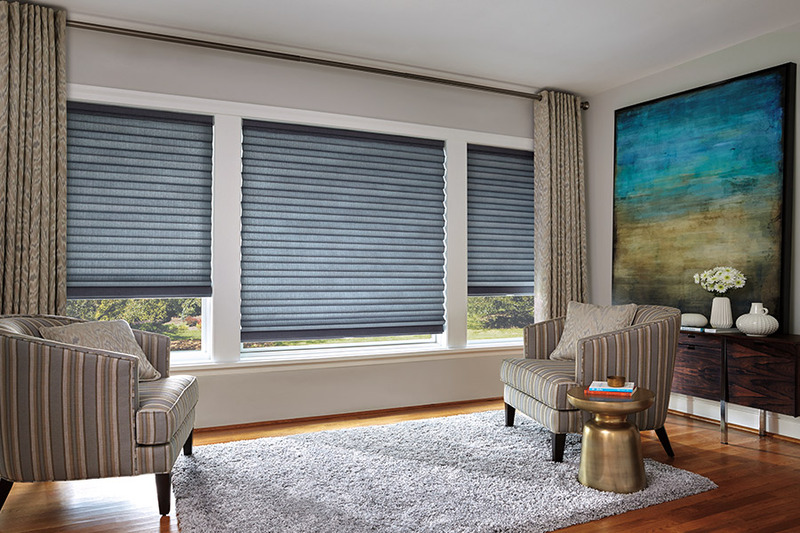 We have the colors, patterns, motifs, and brand names that today's homeowner is looking for, and we can special order just about anything you may need to make your new window treatment project a stunning success. Our customers enjoy the convenience of knowing that they can find all of their window décor needs right here. 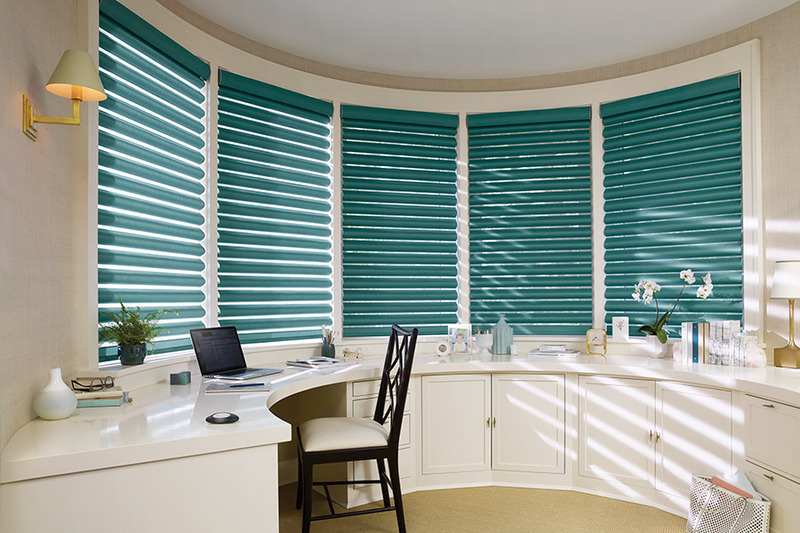 We can supply you with new shades, shutters, blinds, and much more. Because of our very broad selection base, we are sure we can deliver exactly what you want. When you visit our Rutland, VT showroom, you will find that we carry window treatments in a variety of price ranges. While our prices are low, our commitment to quality remains high. We can also assist in measuring for your new treatments, as well as providing expert installation services for any type of window treatment that you purchase from us. Visit with us today and see for yourself how new window treatments can bring new life into any space or room within your home!